As Sunny Hill’s golf course crests its centennial, the family business is grateful for the longevity of this livelihood. Still family owned and operated by the Nicholsen family and boasts 5th generation family members are currently present and active in the organization. The core success comes from the long term relationships fostered with the guests for nearly 100 years. Peter and Gurine Nicholsen saw the value of this in 1920 as they began their journey and realized the potential of creating a beautiful mountain escape for couples and families. Originally purchased and run as a working farm, Gurine began to take in boarders from the city to help pay bills and run the farm. 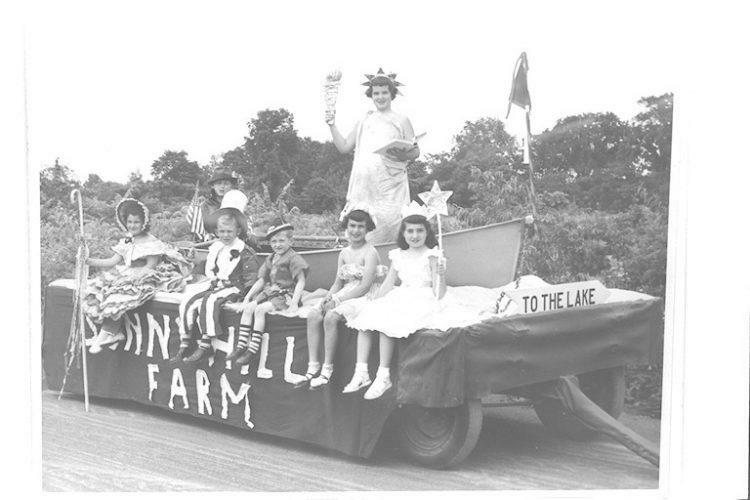 As organized activities for the visitors, like horse and buggy rides to town and fireside hot dog roasts, became regular events, Gurine and Peter decided to transition their popular escape from a full working farm to a vacation destination with the Sunny Hill's Golf Club. Sunny Hill has come far from the days of farming but some recipes are still the best. 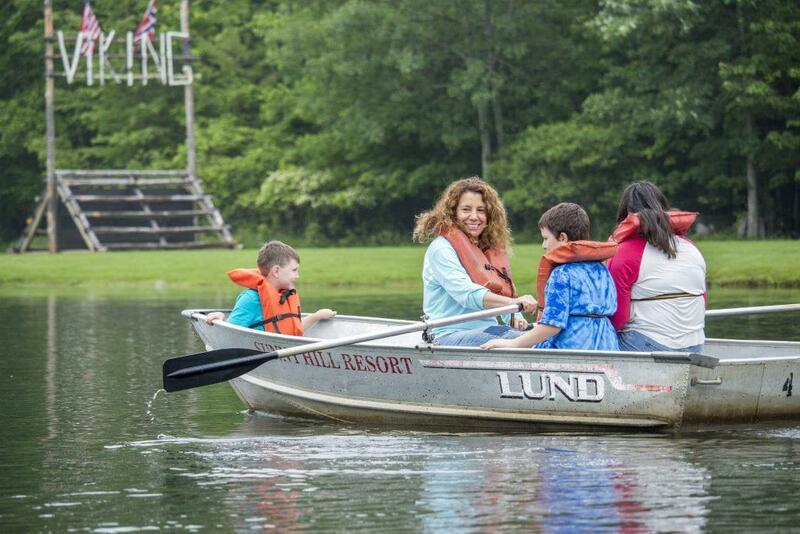 Today their fireside hot dog roasts have transformed into the week’s highlighted event, the Lake Party. This celebration of America still features hot dog roasts and rides with a few added extras. The guests are treated to a live band, drinks, ice cream, a full fleet of rides including a Monster Truck, Road Train and Fire Engine. The evening is capped off with a patriotic thank you to the service men and women and a spectacular fireworks show. As the popularity of nostalgic vacations is on the rise, Sunny Hill happily obliges as parents continue to return with their families to where they vacationed as children. Generations of families enjoy 3 family style meals served daily with a spectacular Catskill Mountain backdrop from the scenic dining room. Park your car and relish everything from their 8 playgrounds, two 18 hole golf courses, pool complex, nightly rides, bingo, evening entertainment and 10 acre lake to the latest addition of their Viking Obstacle Course. The activity list, depending on skill levels, has grown over the years but continues with the same idea of an all-inclusive vacation that offers you the opportunity to “plan not to plan”.